Carlow Youth Orchestra This orchestra is for musicians from grade 3 upwards. The orchestra Rehearse on Saturday mornings 10.45 − 12.30pm in Presentation College Carlow. 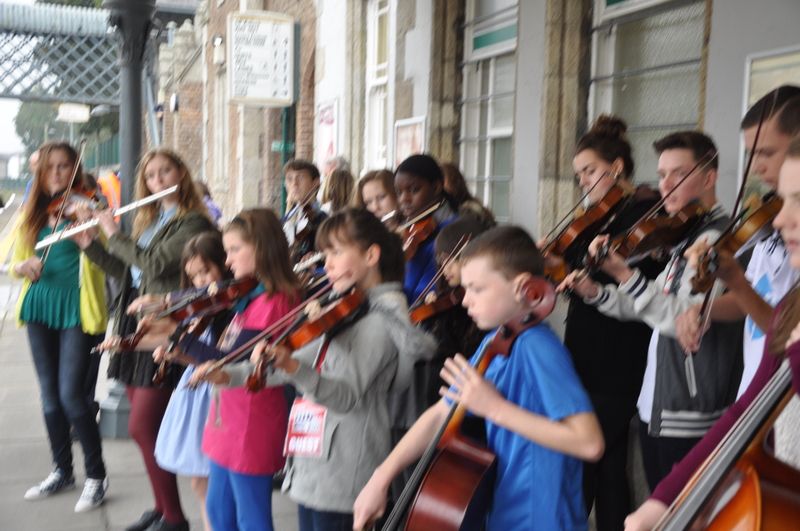 Carlow Youth Orchestra have performed many times in Europe and the UK and have also performed with RTE National Symphony Orchestra in Carlow’s GBShaw Theatre. The youth orchestra performed in the National Concert Hall on many occasions as special guests of IAYO. We are alway’s striving to improve the quality of musicianship within the orchestra in a fun and relaxed atmosphere. 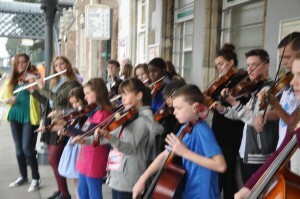 This is achieved by combining with other youth orchestras both in Ireland and further afield.